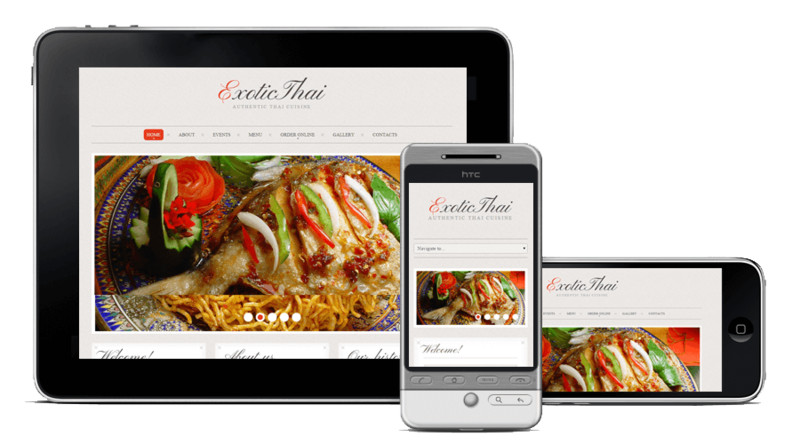 Why Responsive? Because It Responds! Every day, we carry our most interactions, transactions, work, and leisure activities on our mobile. Not being part of that league will leave you out of the consideration set. 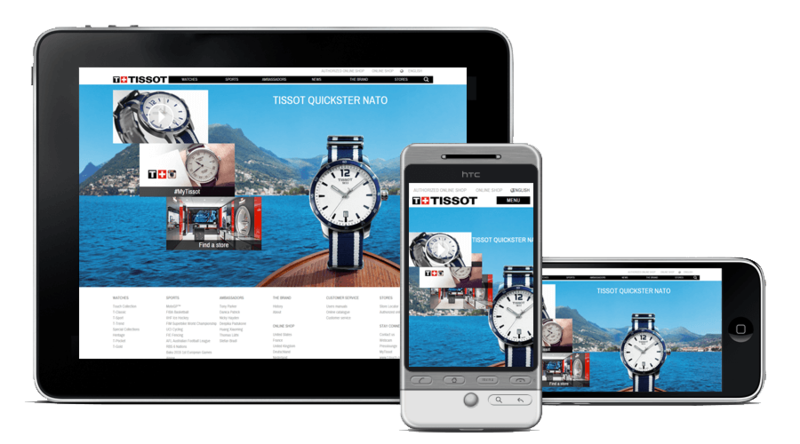 Going mobile responsive allows you to be accessed with total viewing pleasure and is ensured to give you up to 70% of increased sales turnover over a remarkably short period of time. 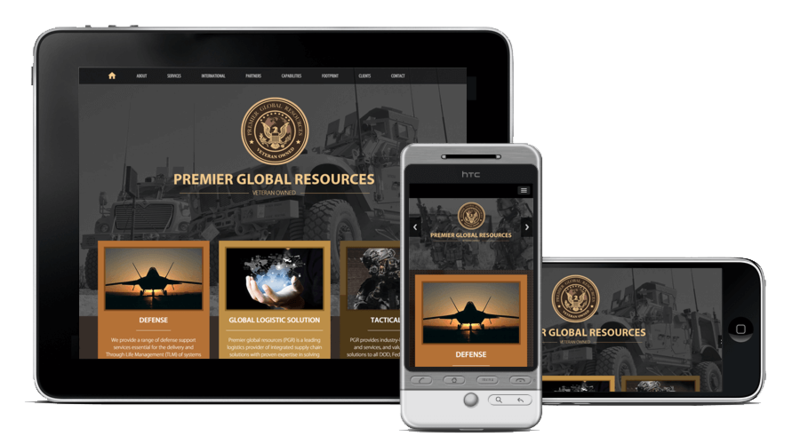 Our responsive website design and development services in Sydney continuum contain more than just developing a new website for your business. 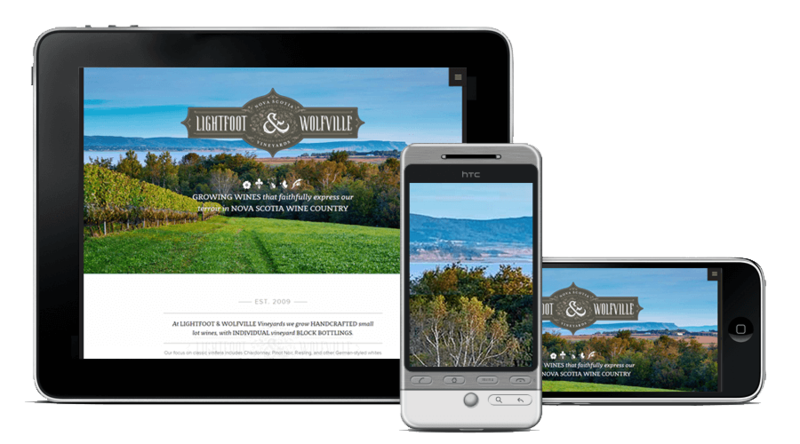 If you have a website already up and running and you want to keep it, and yet want it to be responsive, we can give it a responsive upgrade make it compatible all devices and screen dimensions. 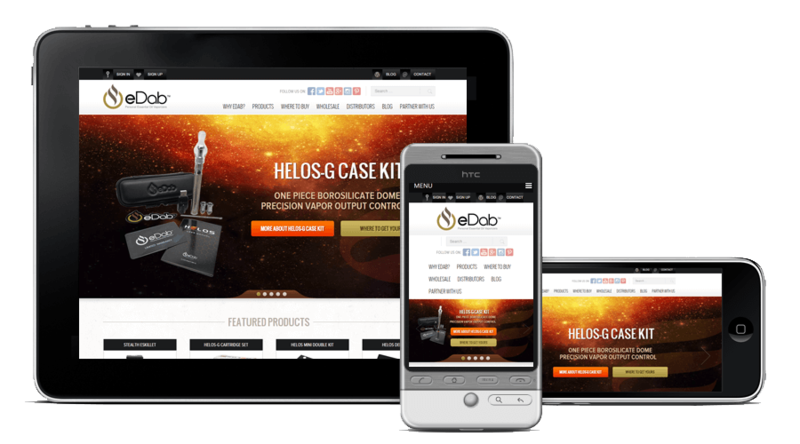 Redesigning a website not only involves a better outlook, but we also make it worthy by adding the most upgraded back-end features allowing your user the most enjoyable experience on a range of devices. 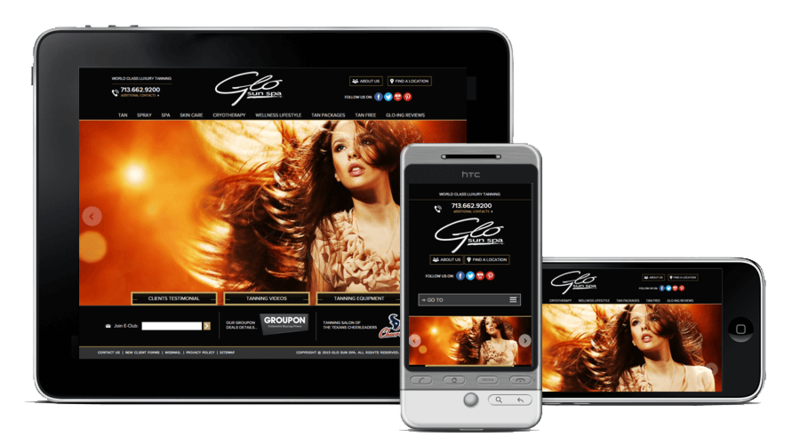 Percentage based, calculated adjustment of pixel dimensions allow the smallest and the biggest screens to give the most radical responsive web experience, which is adaptive and natural for users across the globe. 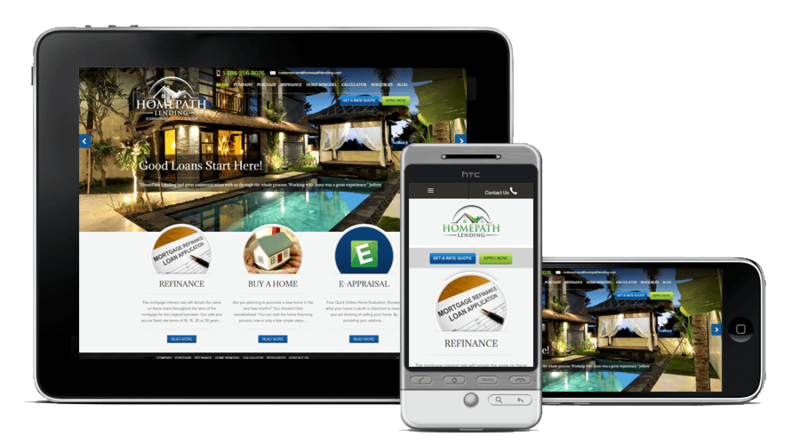 Even if you don’t have any digital property yet, don’t fret as we have the total abilities to build your responsive website from scratch. 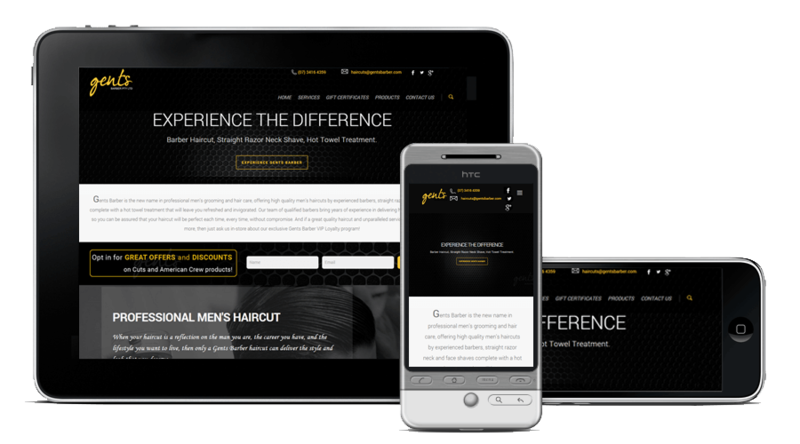 That way, we optimize each and every aspect, giving a wholesome mobile viewing experience. We own the work we do for you as much as you do, and we consider our relationship way more than a mere business-vendor relationship. We value your feedback as much as we honor your input. 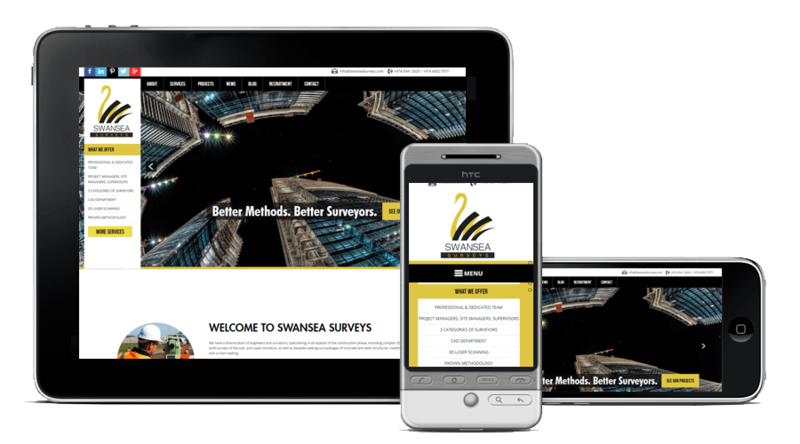 We develop case studies from our prestigious partners’ upgrading experience. This is what we observed when we analyzed our data we gathered over a period of time.